World Health Organization (WHO) has issued new guideline to improve treatment of Multidrug Resistant TB (MDR-TB). The guideline recommended a shift to fully oral regimens to treat people with MDR-TB. This new treatment course, according to the WHO, is more effective and is less likely to provoke adverse side effects. The recommendations are part of a larger package of actions designed to help countries increase the pace of progress to end tuberculosis (TB). 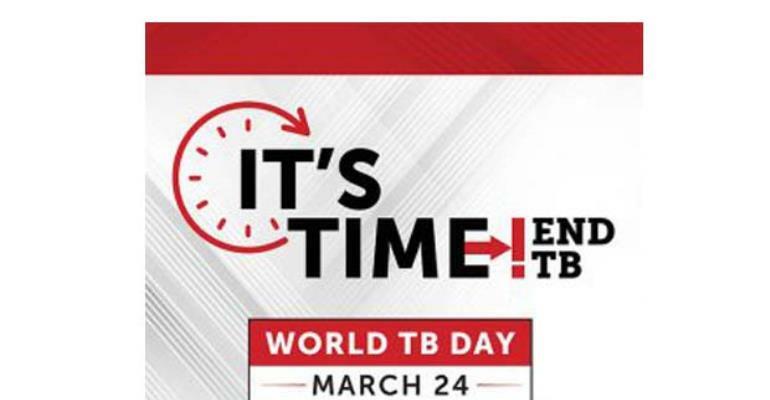 It was releasesin advance of World TB Day commemorated on March 24, each year. This year's event will see key partners coming together at a World TB Day symposium at WHO in Geneva to develop a collaborative multi-stakeholder and multisectoral platform to accelerate actions to end TB. “This is a set of pragmatic actions that countries can use to accelerate progress and act on the high-level commitments made in the first-ever UN High Level Meeting on TB last September,” said Dr Tereza Kasaeva, Director WHO's Global TB Programme. Since 2000, 54 million lives have been saved, and TB deaths have fallen by one-third, but 10 million people still fall ill with TB each year, with too many missing out on vital care. WHO recommends backing up treatment with active monitoring of drug safety and providing counselling support to help patients complete their course of treatment. The Health organization also recommends an accountability framework to coordinate actions across sectors and to monitor and review progress, a dashboard to help countries know more about their own epidemics through real-time monitoring – by moving to electronic TB surveillance systems, a guide for effective prioritization of planning and implementation of impactful TB interventions based on analyses of patient pathways in accessing care. TB is the world's top infectious disease killer, claiming 4 500 lives each day. The heaviest burden is carried by communities facing socio-economic challenges, those working and living in high-risk settings, the poorest and marginalized.